Why is it so many Boxing Glove makers think it’s ok to slap on a few flowers, make the glove pink and think female boxers and Muay Thai artists will just buy them up? Women need more than just pretty. In fact, some of us HATE pink! The best boxing gloves for women are the ones that fit well, protect their hands, last longer than a few months and don’t cost an arm and a leg. 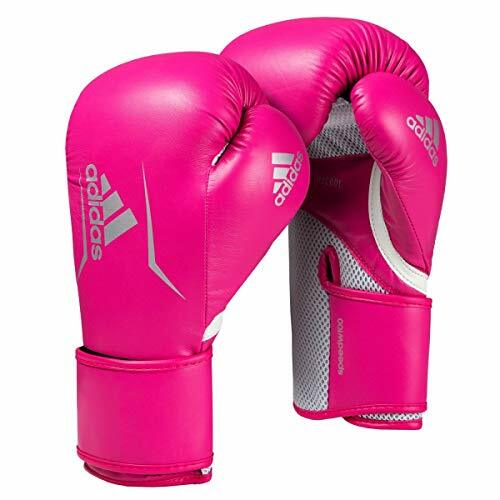 In fact, I have here a list of 15 of THE BEST, for reals, THE BEST boxing gloves for women. I hand selected each one myself and review each one carefully. Wanna see what I came up with? Are Men’s and Women’s Boxing Gloves the Same? Women’s Boxing Gloves vs Men’s? 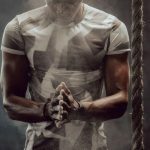 Do I Have to Wrap My Hands Underneath My Boxing Gloves? What are the Best Boxing Glove Brands? 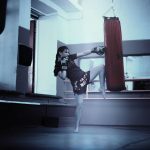 Review: These Society Nine Essential training gloves are ideal for the woman just getting started with boxing, Muay Thai or kickboxing. These gloves are specially designed to fit the smaller, more rounded fist a woman’s hand makes. This particular training glove is a budget level glove made for heavy bag work, it includes good wrist support, but it is best practice to always wear hand wraps under your gloves. Easy on/easy off hook and loop closure. Ample space for hand wraps. Flexible synthetic leather is easy to break in. NOT for sparring, heavy bag work and mitts only. 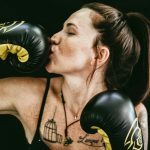 The best women’s boxing gloves for beginners for heavy bag and mitt work. 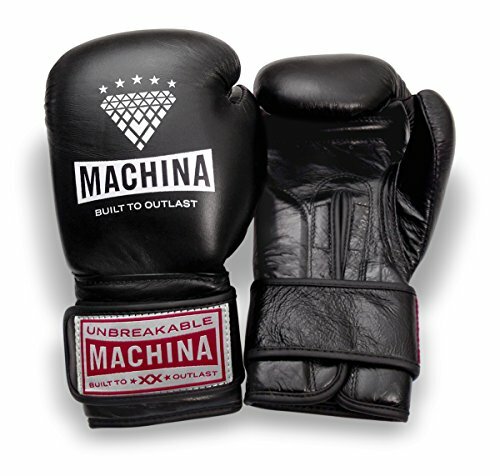 Review: Machina Carbonados are very popular with both pro and amateur female boxers. They have a slimmer wrist and fist cavity than run of the mill unisex gloves, are made from real leather which moves with your hand and is very durable too. The molded foam padding is dense and protective and the inner lining is waterproof to ward off odor and maintain the integrity of the glove. Slimmer wrist and fist cavity-designed for the female fist. Flexible yet dense and long-lasting padding. Tend to stretch with time. Thoroughly protective yet streamlined and efficient heavy bag gloves for women who don’t want puffy gloves. Review: These sparring gloves will keep both you and your partner protected during sparring sessions. They are very breathable, thanks to the mesh panel on the palm and wrist area. They are very streamlined and not at all oversized. You will like the added wrist support from the hook and loop closure and form-fitting, snug fit fist. Ideal for small hands and wrists, or petite boxers. Good wrist support with 4-inch wide wrist strap. Supportive, well ventilated and attractive sparring glove for smaller hands. Review: These super versatile Society Nine Bia boxing gloves have you covered whether its sparring or bag and mitt work you have on your agenda. They are slim and efficient, and don’t feel like pillows on your hand, while still being very protective. 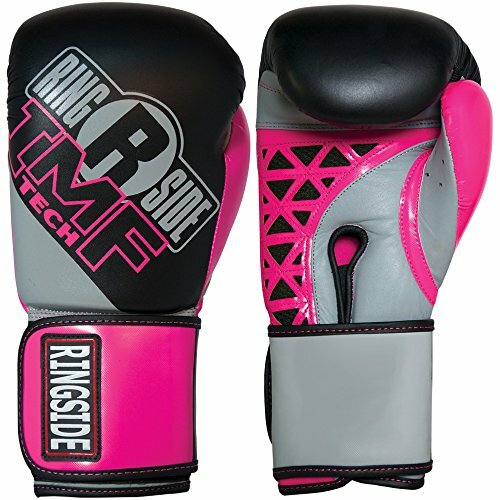 They are designed for female boxers, Muay Thai practitioners and all manner of combat sports artists. Don’t hesitate to pick up a pair, you will not be left wanting. Great for BOTH sparring and heavy bag. Easy on and off wrist wrap closure. Snug shallow fit – no floating. Can be tight, take a while to break in. Absolutely the best women’s boxing gloves in 2019 due to versatility and fit. 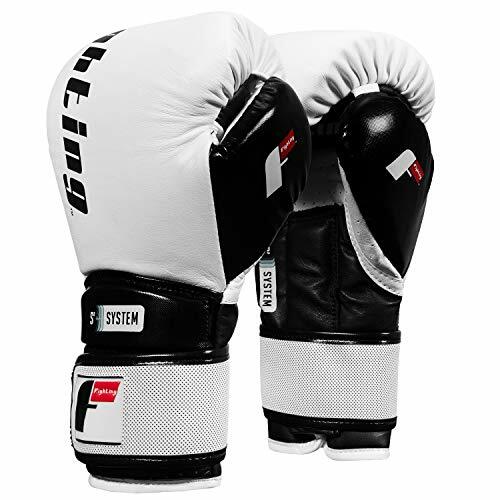 Review: Looking for a pair of gloves for an in the ring official fight? Look no further. 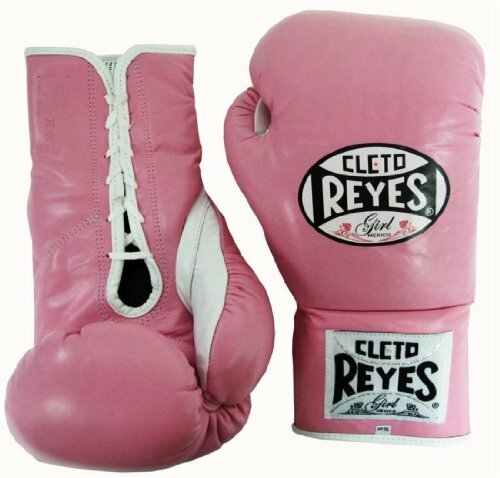 These official Cleto Reyes Girl boxer gloves are designed to specs using Safetec foam which is long lasting and high density without being bulky and cumbersome. These are made from real cowhide, and like most fight gloves, these are lace-ups. Made from high quality Cowhide, unlike other Cletos, which are goat hide. Slim profile – not big or bulky. They are available only in pink, which not all ladies like. Top of the line fight day gloves designed for a woman’s hand and wrist. Review: Fighting sports makes quality sparring gloves for both men and women. While technically these gloves are unisex, they run small and would make a great choice for women with medium size hands and wrists. They can feel a little snug at first, especially if you are wearing wraps, which you should be! But, they will loosen slightly as you wear them in. Nice tight secure and supportive wrist wrap closures. Well-padded with three densities of strategically placed gel padding. Fits like a glove – literally, snug and form-fitting, not oversized. Gloves run over the stated weight. Superb gel padding, well placed and comfortable. Try these gloves if others are giving you pain. Review: These Adidas bag gloves are long-lasting thanks to a PU cover that can take a beating without wearing down and one piece molded foam that will not compress or break down prematurely. The Climacool technology paired with the full mesh palm panel means your hands will stay cool as you pound the snot out of the heavy bag or mitts. These gloves are designed for the more slender wrists and smaller fists ladies tend to have. Full length Climacool mesh panel for good ventilation. 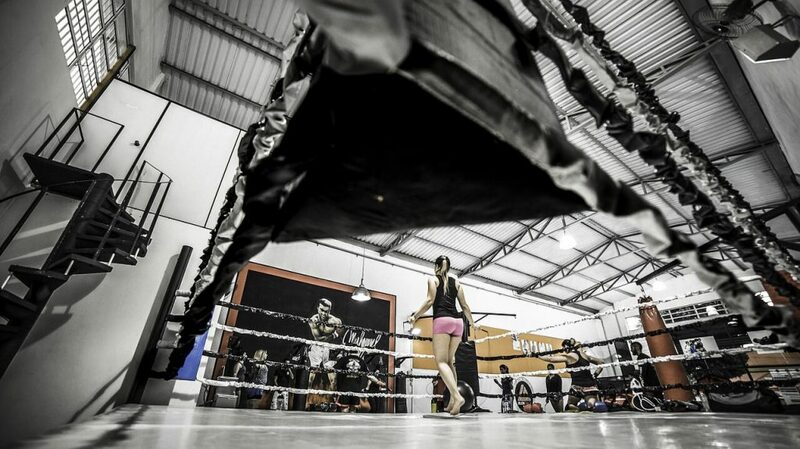 Slender fit, designed for female boxers. Long lasting Poly Urethane synthetic leather. Available in orange and pink. Affordably priced heavy bag and mitt glove. These are a great, low price, long lasting investment for ladies who plan on doing bag work. Review: Lonsdale gloves are a popular choice with pro boxers. 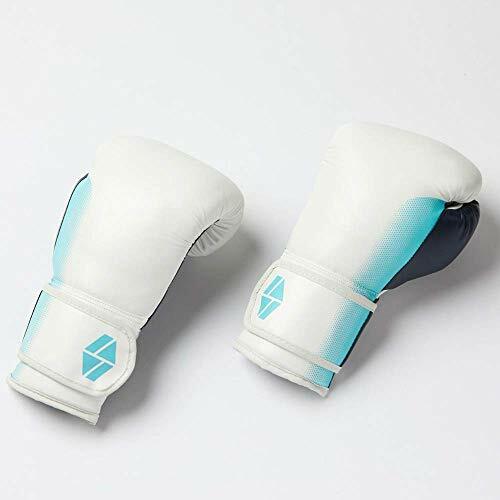 These sparring gloves have ample padding and are soft enough to protect your sparring partner while being supportive enough to protect your fists. 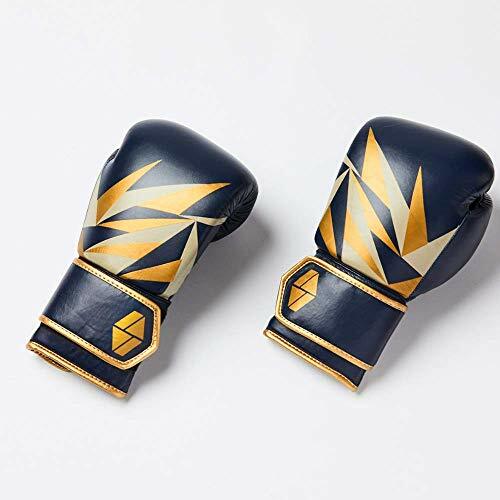 These budget-priced sparring gloves feature an attractive Lion design and are made with synthetic leather that will last for many sparring sessions to come. Hook and loop closure with elastic for a snug yet comfortable fit. Attached thump – protects you and your partner. 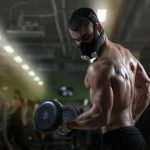 Not a lot of wrist support – always wear wrist wraps with gloves. A value-priced training glove for beginners or for sparring once or twice a week. 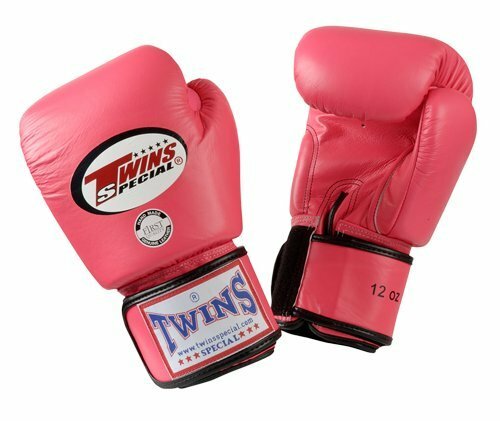 Review: Twins Special boxing gloves are made in Thailand, a place known for high-quality boxing, Muay Thai and MMA gear. 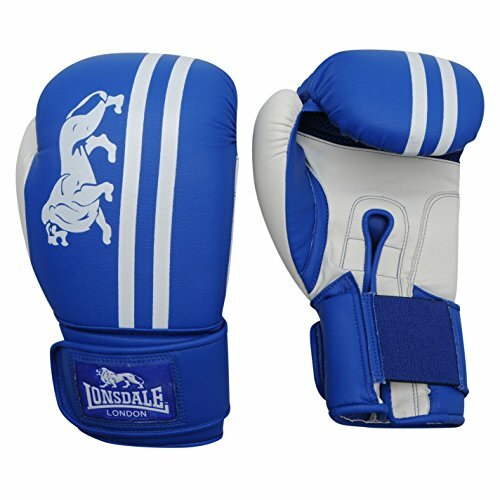 These cowhide gloves have a smaller fist pocket and if you combine that with the adjustable wrist straps, you have a great boxing glove for women. Attached thumb prevents jambs & protects your sparring partners eyes. Made with cowhide leather, lasts for years. Challenging to break in, not as flexible as others. 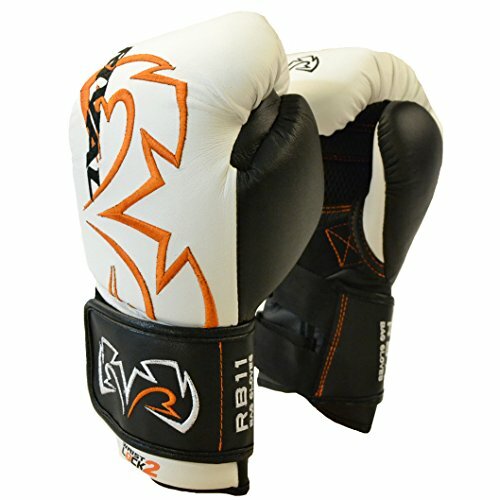 Durable, long lasting, quality handmade boxing gloves. 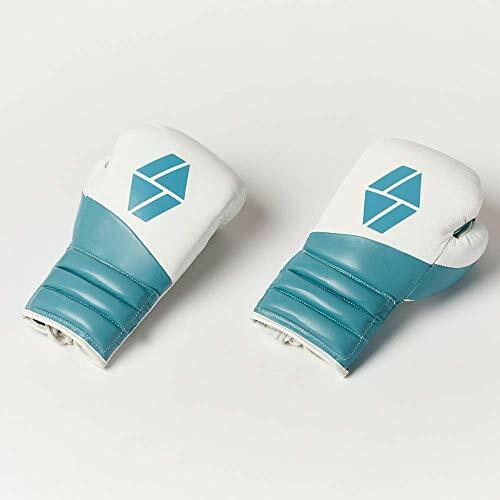 Review: Rival boxing gloves have a smaller glove pocket and shorter finger length space, so while they are not made for women, per se, they do work well for smaller hands. The snug fit means your hand will not be moving around inside, plus the flexible microfiber construction means it is easy to make a decent fist in these gloves. One and a quarter inch foam padding. Airflow mesh panels on the hands. Two strap wrist fasteners for a very secure fit. Among the best women’s boxing gloves for heavy bag because they fit well & won’t shift around. Review: These high-quality real leather sparring gloves from Fairtex make a great choice for female boxers because the fist pocket is on the small side and the wrist wraps can be adjusted to be narrower than others. They have an attached thumb to protect you and your sparring partner, and an internal grip bar so it’s easy to get a grip and keep a tight fist. 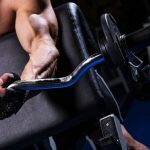 Internal grip bar – easy to make a fist. Padding is a little thin in the knuckle area. A great glove for small to medium size fists. 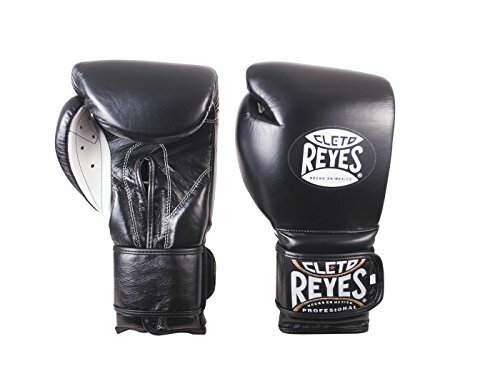 Review: One of my favorite things about the Cleto Reyes Training glove is the soft goatskin leather. It is leather, so it’s durable and will last a long time. At the same time, goatskin is soft, so there is less of a break in period and it is easy for us ladies to make and keep a proper fist inside these gloves. Two-inch thick foam padding-very protective. Made from goat leather – durable, long lasting and flexible. Hook and loop wrist supporting closures. One of the best boxing gloves for ladies for sparring. Soft and long lasting. 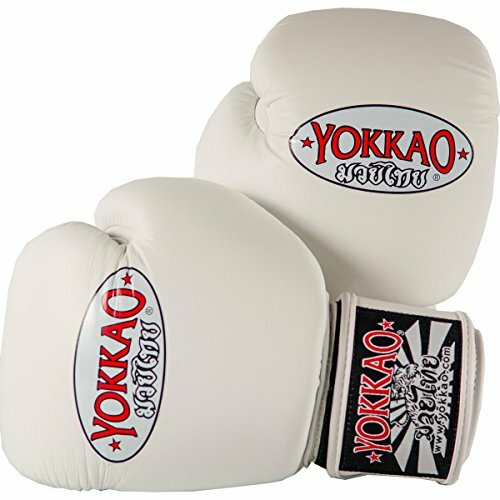 Review: The YOKKAO Matrix gloves are ideal for sparring, and can be used for bag work too. They are soft and pliable, easy to make a fist and won’t break your sparring partners face either. They can get pretty snug, which is why they work for many female boxers and Muay Thai artists. They have a ton of fun colors to choose from and that never hurts, right? Soft and flexible – little breaking in period, easy to keep a tight fist. Trim, efficient profile – NOT pillow gloves. Surround yourself with the Matrix, supportive, form fitting and streamlined boxing gloves. Review: Top Kings are made in Thailand and generally run small, which is why they work well for average size and even petite ladies. They are some of the tightest snuggest gloves around, so if you like a secure form-fitting feel, these are the gloves for you. Attached thumb protects you and your partner. Mesh panel on the palm for good ventilation. Made in Thailand with care. The profile of these gloves is large, while the fist pocket is small – these are pillow gloves. Top King Gloves are a great fit for Queens too, with a snug fit and narrow wrist that works well for women too. Review: This is Society Nine’s fight day glove. They are more padded than other models, feature a lace-up close, are extra thick at the wrists for even more support, and are made from long-lasting premium leather. The best thing about these gloves is they are designed for women. They are more contoured, narrow and shallow than unisex gloves. More room in the fist pocket than other society nine gloves. Amply padded to protect you and your opponent. A perfect fit, superior protection and a supportive wrist. What more can you ask for? 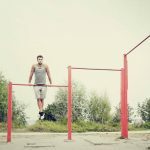 What factors to keep in mind before buying? Women have smaller fists, more delicate joints, and slimmer, more vulnerable wrists. Size of the glove, the fist pocket, and how tight you can get the wrist wrap and all important factors. Brands like Machina and Society Nine make gloves that fit the shape of a woman’s fist. Heavy Bag Gloves – A heavy bag glove is for mitts and heavy bag. It has dense foam that will not compact and will protect your hands. A heavy bag glove should not always be used for sparring. Sparring Gloves – If you are sparring you need a glove that protects your partner. It should be soft enough that it does not destroy their face, have an attached thumb so you don’t poke your partner’s eye out or jamb your thumb and have enough padding at the knuckle so you don’t hurt your partner. Most women have smaller hands and wrists than men, on average. This makes unisex and men’s gloves problematic. Men’s hands are more square, whereas a woman’s fist is more rounded. There are distinct differences between a man’s hand and a woman’s. You want a glove that is contoured to your hand so you are not floating around in it. A glove that fits the contour of your hand will protect better than one where your hand moves around inside. A man’s hands are often longer too, so a women’s fingers may not reach right in men’s gloves. Women need gloves that are shallower. 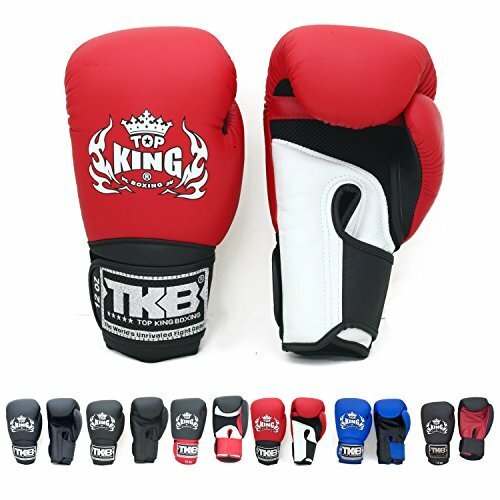 Brands like Top King and Fairtex tend to be shallower and make good choices. 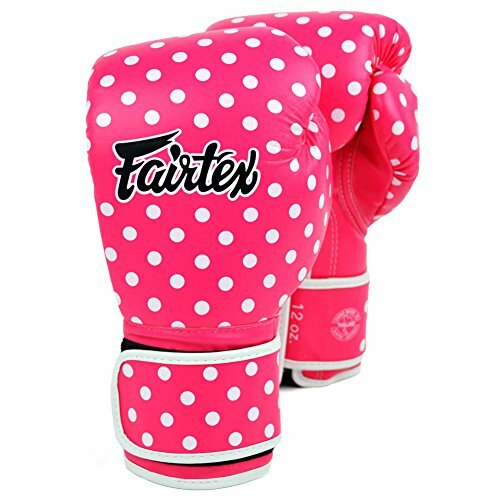 If you are a woman, look for gloves that are designed for women, such as those made by Society Nine or Machina, or go for a brand known to run small, like Fairtex, Twins, YOKKAO or Top King. Yes, it is a must. You must wrap your hands under your glove. All boxers and Muay Thai artists do this. If you don’t you will damage your knuckles, joints and wrists. Ladies have more delicate wrists and joints, making this even more important. Society Nine, Machina, Ring to Cage, Top King, Fairtex, Twins, Winning, Title, YOKKAO, Cleto Reyes, Rival, Lonsdale and Fighting Sports. 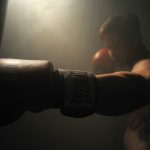 After you are done picking out your gloves, you may be in the market for some other boxing equipment. 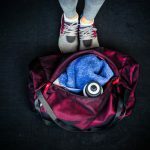 May I suggest our guide to the best heavy bags? Or you can work on your speed game with some of the best speed bags out there. 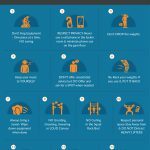 And if you are looking to turn some corner of your home into your own personal boxing sanctuary, we have the guide to a boxing home gym available for your reading pleasure. 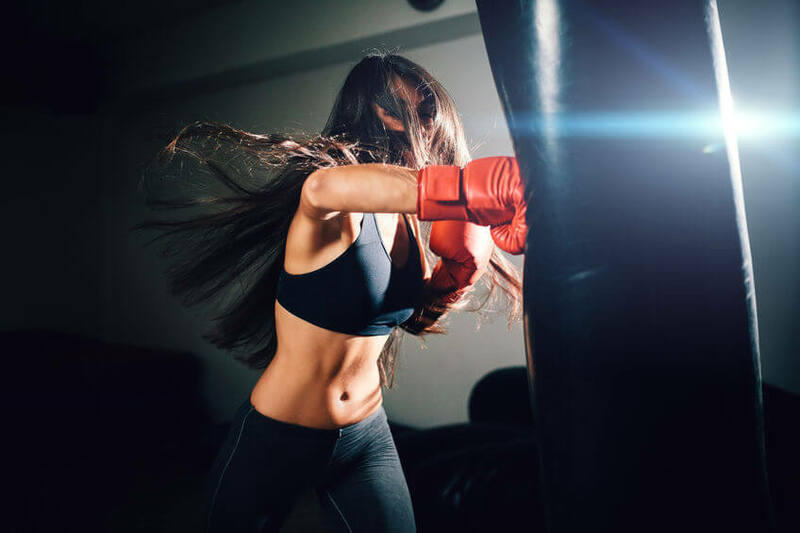 With 15 of the best boxing gloves for women laid out right here for you, you have no more excuses to be sporting man-gloves, lady! Go ahead and subscribe. Just give us your email and we will let you know when new reviews come out. 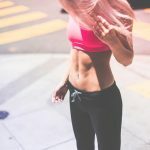 Is it Good to Workout when You Have Your Period?